As a prosthetist/orthotist, Chelsea has spent a lot of time working with injuries and has gotten to know the difficulty of dealing with the existing products available on the market. The biggest problem that she encountered was that the industry had a one-size-fits-all solution for a problem that was not one-size-fits-all. As a result, Chelsea decided to find a solution herself. 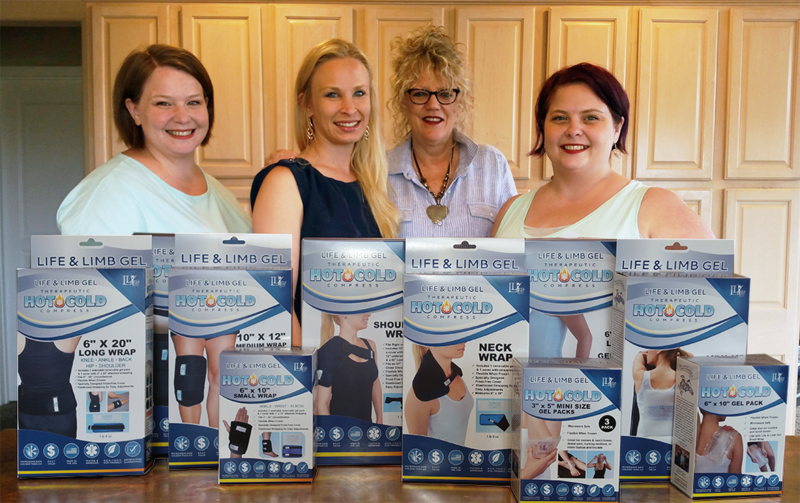 Life and Limb Gel creates custom fit hot and cold therapy products that are designed to add comfort and not create additional pain. Fabricated in the U.S., these products are made by hand in-house with the most state of the art, eco-friendly products that are also nontoxic. Hours of designing and testing have gone in to creating the perfect end result. Their products have aided hundreds of patients in healing and recovery. When did you start using custom printed packaging for your products? “About two years ago, after many businesses inquired about selling our products in their stores and clinics, we began looking at custom packaging. With over twelve products ranging from just $6 - $45, we found it challenging to find something affordable. We knew we didn't want to compromise on quality, but it was discouraging getting quotes for boxes that would cost us more than the item itself; that would just not work. We reached out to nearly a dozen different packaging companies, but minimum quantities were too high for each SKU. Then we found FoldedColor. With the FoldedColor website I was able to view packaging options; I could test different box types, dimensions, and quantities instantly. With fast shipping I could test the boxes to ensure a perfect fit for my products within a sixteenth of an inch. 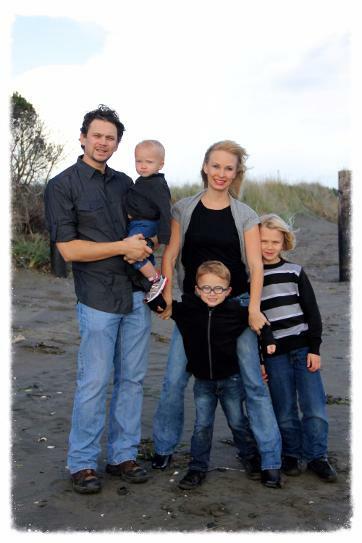 With digitally printed physical samples, I knew I could avoid any unpleasant surprises." How have these improved your brand image and/or sales? Where can customers find/buy your products? "You can find us online at www.lifeandlimbgel.com. We also have products available for purchased on ebay and Amazon." In addition to providing innovative products, Life and Limb Gel is also heavily involved with their community and implemented their Salmon Conservation Project. 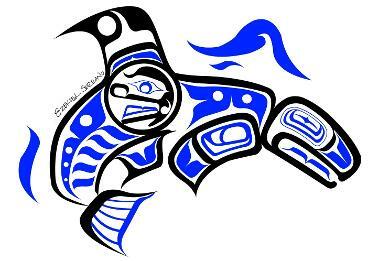 This has been their way of contributing to the Quinault Indian Nation who has supported them from the very beginning.To learn more about their efforts towards this project visit their website.